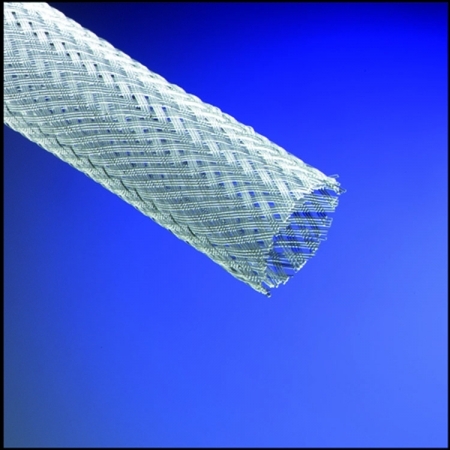 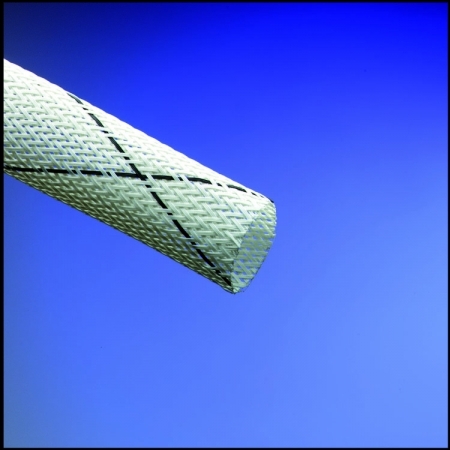 Expandable Sleeving - Western Filament, Inc.
Western Filament’s Expandable Sleeving is a lightweight, self-fitting sleeving designed to protect and restrain wires, wire bundles, cables, hoses and flat or ribbon cable assemblies. 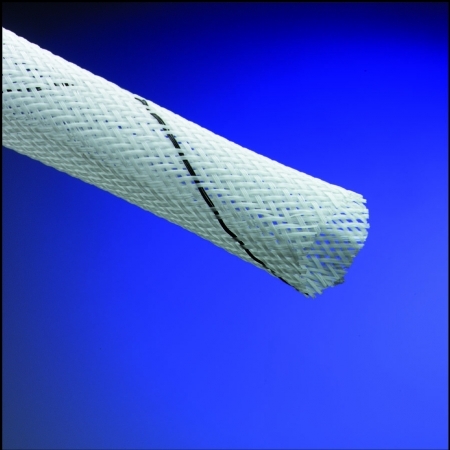 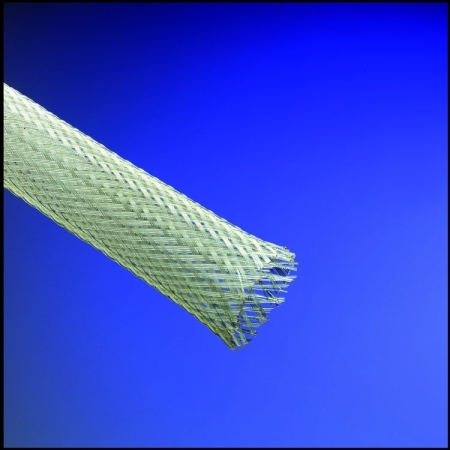 Called “Chinese finger material” by some, expandable sleeving is flexible and self-fitting and adjusts to irregular surfaces and contours. 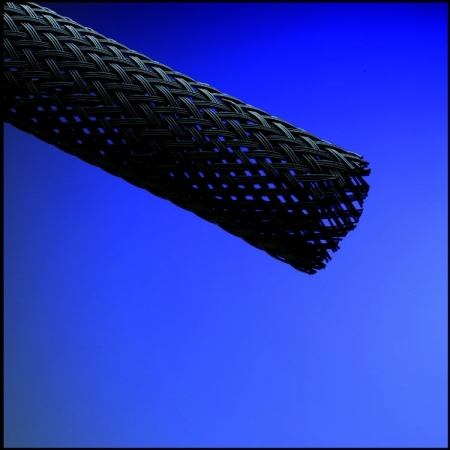 With uses in the electronic, electrical, automotive, aviation, aerospace, industrial, telecommunication and motor industries, Western Filament’s expandable sleeving is the perfect product to increase abrasion-resistance and protect against cuts, impacts and snagging. 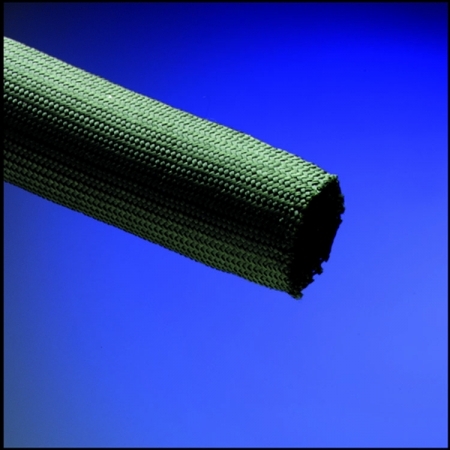 Western Filament, founded in 1938 and manufacturing from our centrally-located Colorado facility, has become the lowest-cost expandable sleeving producer in the world. 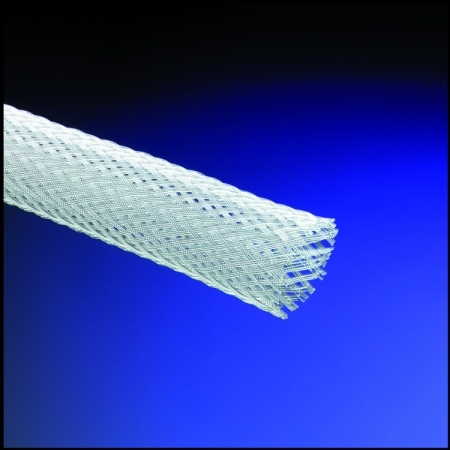 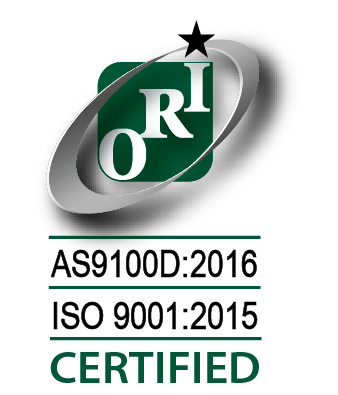 Whether your product is one of our 13 different stocked sleevings manufactured from polyester, Halar, Nomex, Kevlar, Fiberglass, Nextel, PFA or Ryton, or a special sleeving manufactured to your specifications, Western Filament can deliver a top quality product on time and under budget. 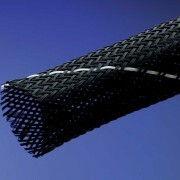 Call our factory today to place an order or get answers to your technical questions. 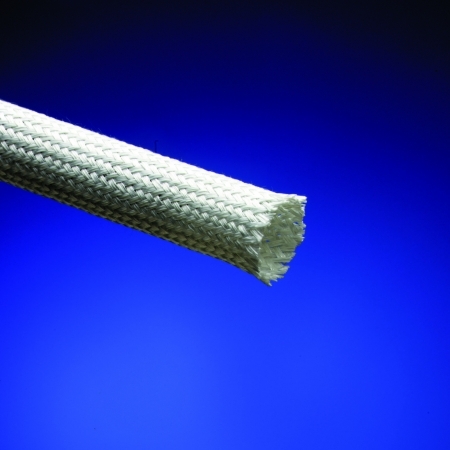 When you are looking for quality, delivery, technical expertise and a truly competitive price, remember Western Filament, the low-cost provider.